If you have a grow room in your home, then you need to consider installing a carbon filter. 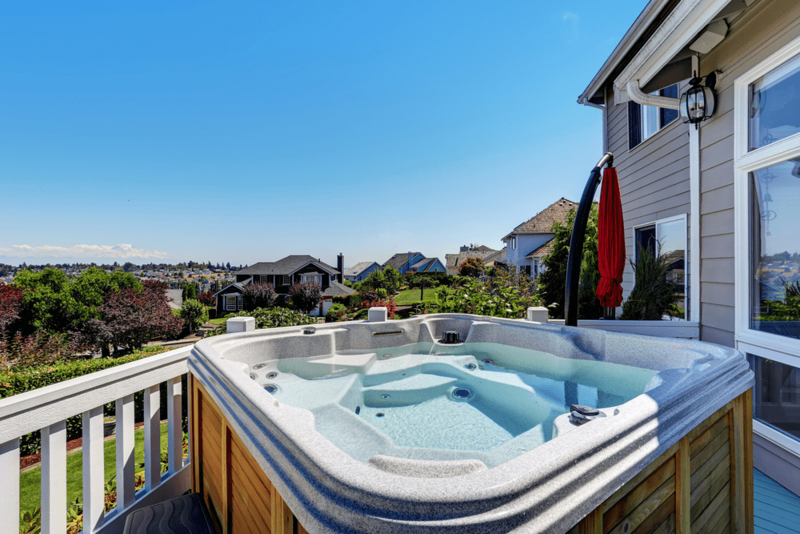 The most effective way to eliminate unwanted odors and chemical irritants from the air is through a carbon filter system. We have reviewed several carbon filters for grow rooms and want to share our results with you. One of the worst problem you can have with a grow room is uncontrollable odors. Lingering odors can be a huge problem if you live in an apartment complex or other multi-family home. It can also be a problem if you live in a neighborhood with nosy neighbors! The reviews and features below will help you make the right choice for your grow room. The TerraBloom carbon filter helps eliminate plant based allergens and associated odors in your grow room. Carbon quality grade and thickness of the bed are key elements in this high-performing carbon filter system. TerraBloom uses the top grade RC-48 carbon from Western Australia. The carbon bed is 46mm thick and is machine packed with extremely small granules. It is effective for up to 24 months of use. 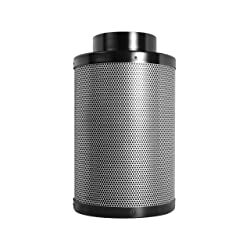 This carbon filter is rated for an air flow measurement of up to 600 CFM (cubic feet per minute). 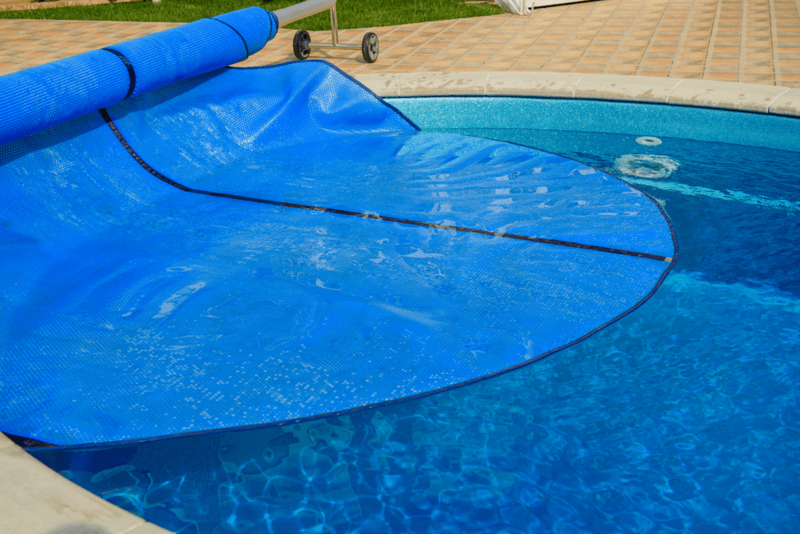 The filter features an 8-inch diameter duct opening and measures 16-inches long. 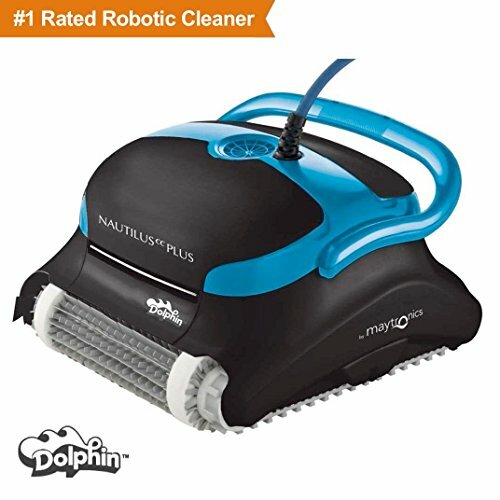 There are two machine-washable pre-filters included in this product. This allows you to alternate filters between your grow cycles. The factory pre-installed aluminum base and flange simplifies installation of this filter. TerraBloom covers their carbon filter with by a 90-day warranty. This iPower carbon filter has a 4-inch diameter duct opening and is 12-inches in length. The design of the 190 CFM inline fan blower uses a center hub and composite fan blades to reduce noise. By reducing vibrations from the fan blades, this carbon filter is a quiet option for your filtration needs. The iPower fan with a carbon filter is a multi-functional product. 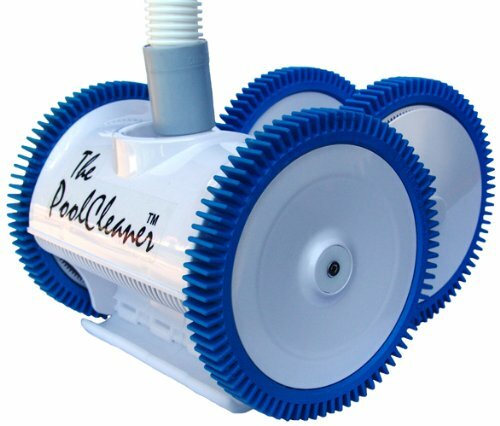 It removes heat while eliminating unpleasant odors from your grow room at the same time. 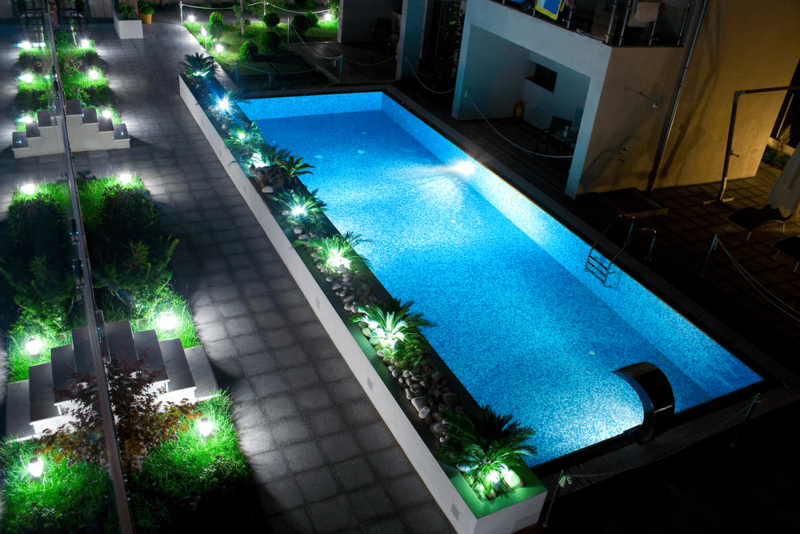 You should replace the included pre-filter every 6 months for best performance. 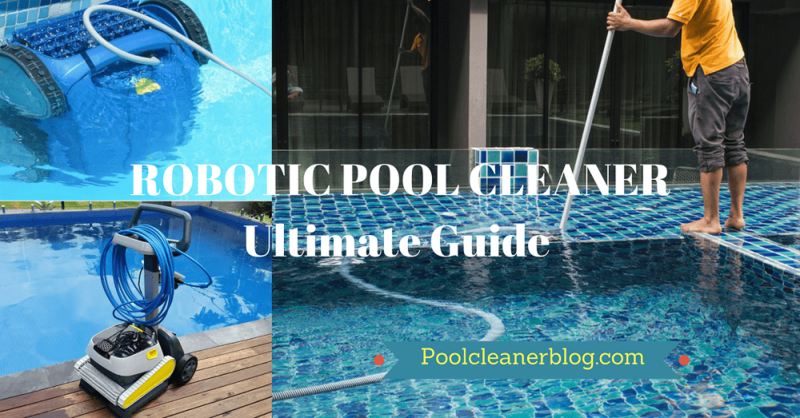 This filtration system has a reversible flange and includes a 5-foot power cord. The iPower filter uses Australian RC412 activated carbon and has a life expectancy of up to 2 years. You have a variety of installation methods available with this kit which allows you to choose the best option for your grow room needs. This carbon filter from iPower has an airflow rating of 200 CFM. 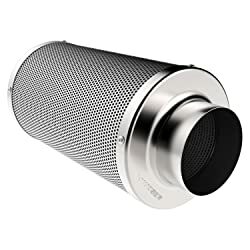 WIth a 4-inch duct opening and a length of 12-inches, this carbon filter will effectively control the unwanted odors in your grow room. The carbon used in this filter is Australian RC412 activated carbon. iPower has designed this filter with a carbon layer that is 50mm thick. This gives you a filter with high absorption rate and long-lasting performance. iPower manufactures their carbon filter cap using high-quality and durable aluminum. 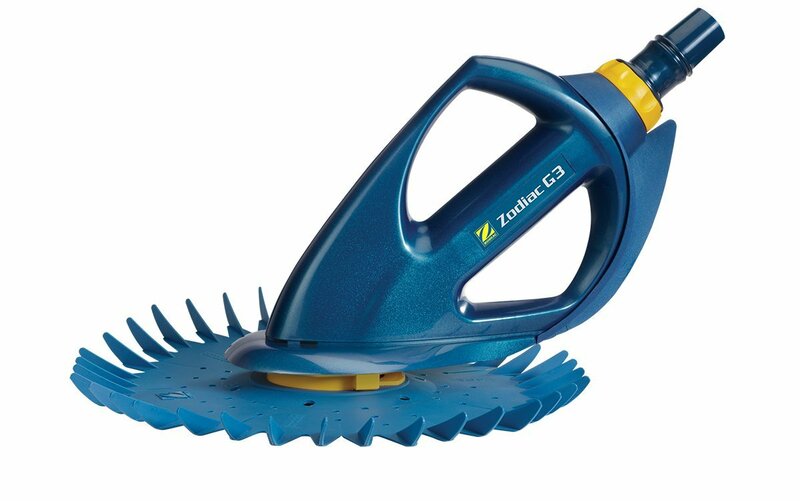 It has a reversible flange to provide an extended service life of up to 1.5 years. This filter comes with a pre-filter. iPower recommends that you replace the pre-filter every 6 months for the best performance and to protect your filter. 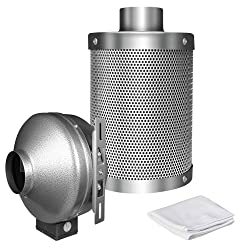 If you combine this filter with an inline fan and ducting, you will have a powerful system that will eliminate all foul odors from your grow room. The VIVOSUN 6-inch carbon filter has a flexible design. 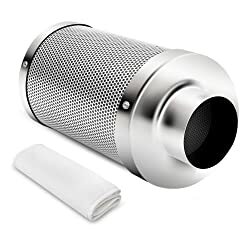 It can be used as an intake filter or an exhaust filter in your grow room. It will work as a solution for any area without a roof for air displacement. The filter uses 1050+ Australian RC-48 carbon to capture contaminants and odors. This carbon filter delivers 100% filtered airflow. It traps odors effectively due to the large surface area provided per carbon particle. This VIVOSUN filter is designed with inner and outer mesh to increase air flow through the filter. This carbon filter has a 6-inch diameter duct and is 18-inches long. A changeable velcro pre-filter gives this filter longer performance. This CoolGrows carbon filter uses 1050+ Australian charcoal. It is a high-efficiency filter with a 4-inch duct diameter opening. 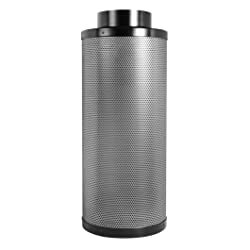 This is a high-efficiency carbon filter which gives you a 99.8% filtered air flow rate. The inner and outer mesh design provides a 53% open area for increased air flow through the filter unit. This stainless steel filter is a budget-friendly option for your grow room. It includes a reversible filter flange and base for longer lifetime performance. You can change the velcro pre-filter periodically to extend the life of your filter further. The one-year warranty on this carbon filter makes this a hassle free option to try for your grow room needs. This VIVOSUN product uses 1050+ Australian RC-48 carbon to capture more contaminants and eliminate odors. The filter has a 4-inch diameter duct opening and is 14-inches long. You can set up this filter using a variety of methods. 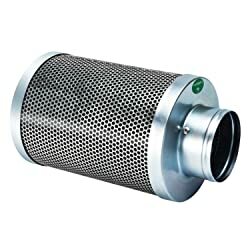 It can be used as an intake filter or an exhaust filter. It has a reversible flange and a pre-filter to help extend the life of your carbon filter. The inner and outer mesh design provides 53% open area giving you increased air flow through the filter. This product will effectively remove unwanted odors and chemicals from the air in your grow room. TerraBloom’s 6-inch by 24-inch carbon filter is a high-quality filtration system with a 2-year lifespan. The 46mm thick carbon bed contains top-grade RC-48 Australian carbon. This TerraBloom carbon filter is rated for up to 550 CFM. Combined with the right fan, this filter will eliminate the odors in your grow room. This filter comes with a factory pre-installed aluminum base and flange. 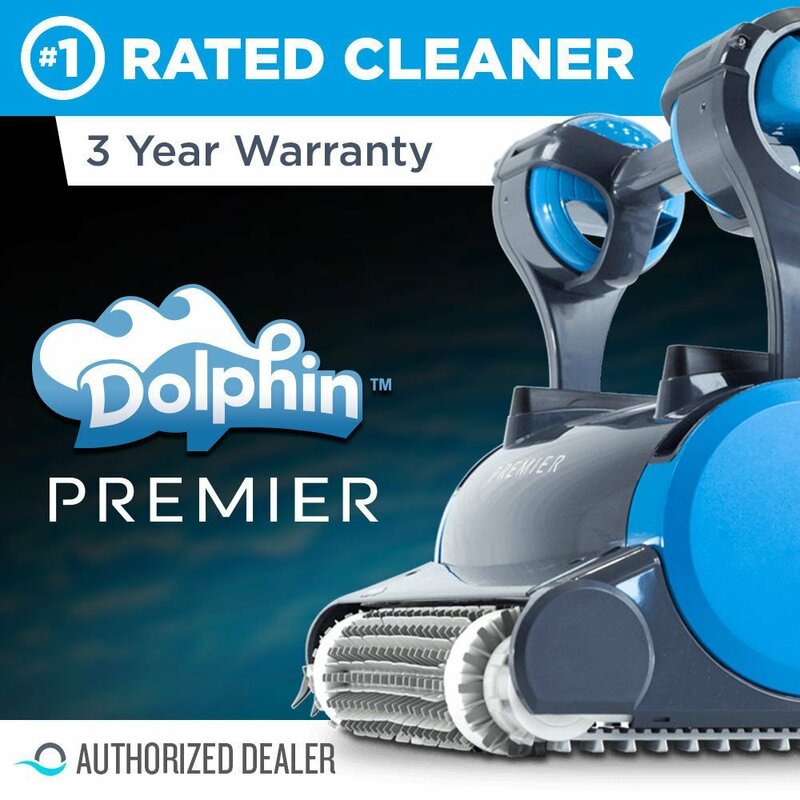 It includes two machine-washable pre-filters and is covered by a 90-day warranty. With TerraBloom’s carbon filter, you will get rid of all the unpleasant odors in your grow room or other area. The quality of the TerraBloom filter will not disappoint you! Unless you know a lot about carbon filters already, it is overwhelming to know what type of filtering system to buy. We have tried to take some of the guessing out of your decision making. Picking the right filtration system does not need to be difficult. The features below will help you make sure you select the right carbon filter for your grow room needs. The thickness of the carbon bed is one of the most important features you should look for in a carbon filter. A thicker carbon bed means the absorption is greater. Air flow through the carbon bed is critical and you want the air to spend the maximum amount of time traveling through the carbon as possible. This makes the carbon filter effective in eliminating unpleasant odors. A pre-filter is placed on the outside of your carbon filter. 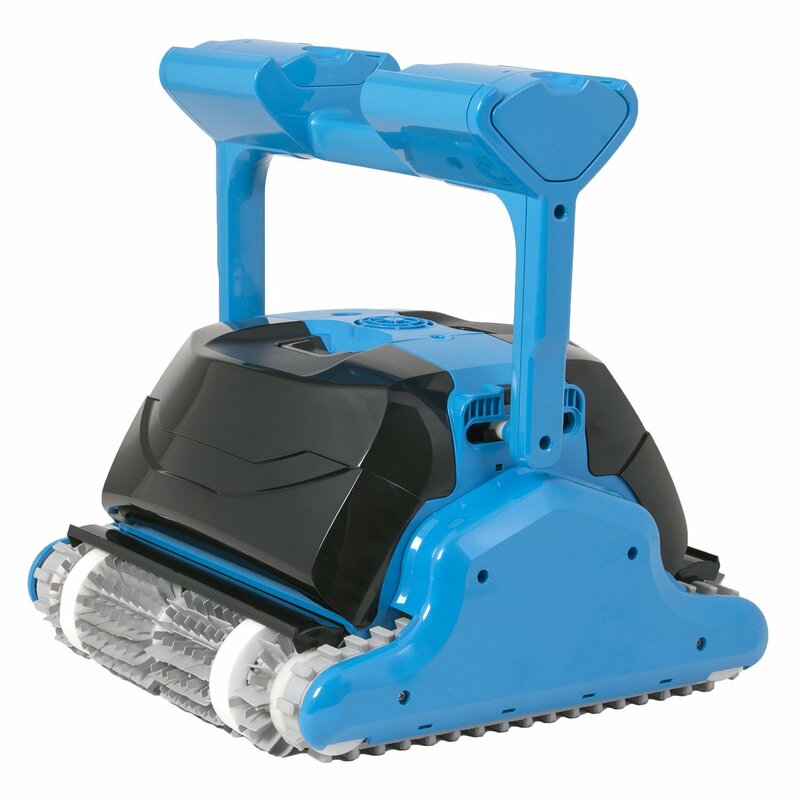 This will reduce external contaminants like dust and other airborne particles from entering the carbon filter. A carbon filter that includes a pre-filter will increase the life of the carbon filter. A pre-filter will also protect any inline fan or other equipment accessories that are a part of your filtration system. It is important to choose a carbon filtration system that is the right size for your grow room. The best way to do this is to measure the length, width and height of your grow room space. Multiply these 3 numbers together to get the overall cubic feet of your space. For your filtration system to be efficient, you want to exchange all the air in your grow room at a minimum every minute. This means that the cubic feet of your space should at a minimum equal the CFM air displacement of your fan. For the most effective carbon filtration system, you want your fan CFM to be slightly bigger than the cubic feet of your space. This ensures that the filtration system is working efficiently. There is one drawback to a carbon filter system. Replacing saturated carbon filters over time can be expensive. When choosing a carbon filter, be sure it at least has a life expectancy of up to 2 years. Follow the manufacturer’s instructions on replacement timing. Keep in mind that if you smell undesirable odors in your grow room, then it is time to replace your filter! Odors in your grow room can become a big issue over time. You can get rid of the foul smells by installing a carbon filter system. When choosing a carbon filter, remember the features we shared above. You can select a high-quality carbon filter and eliminate those awful odors that prevent you from enjoying your grow room!